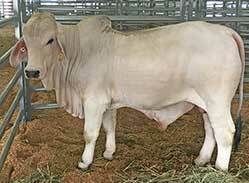 Purchased rocky Brahman week 2014. Second top price grey of sale & topper of the FBC draft at $32,000. 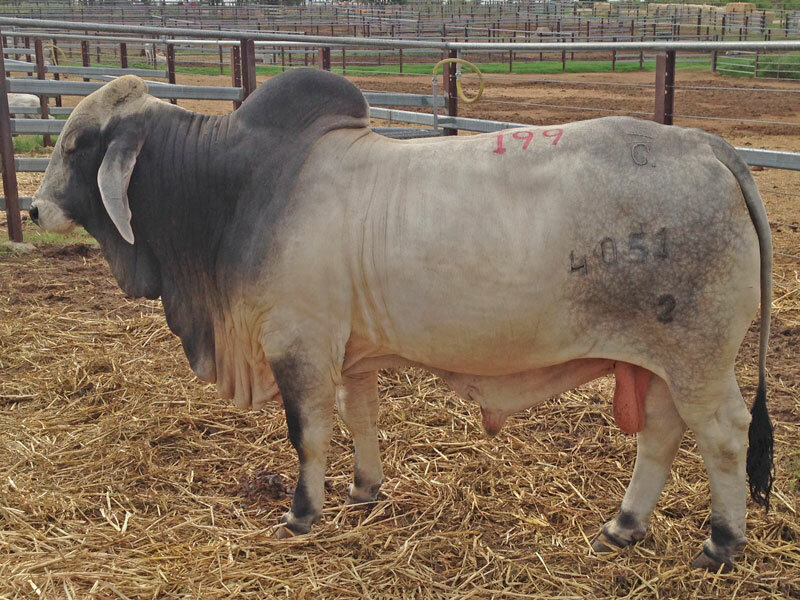 Emperor is without a doubt one of the most consistent grey sires we have owned to date. 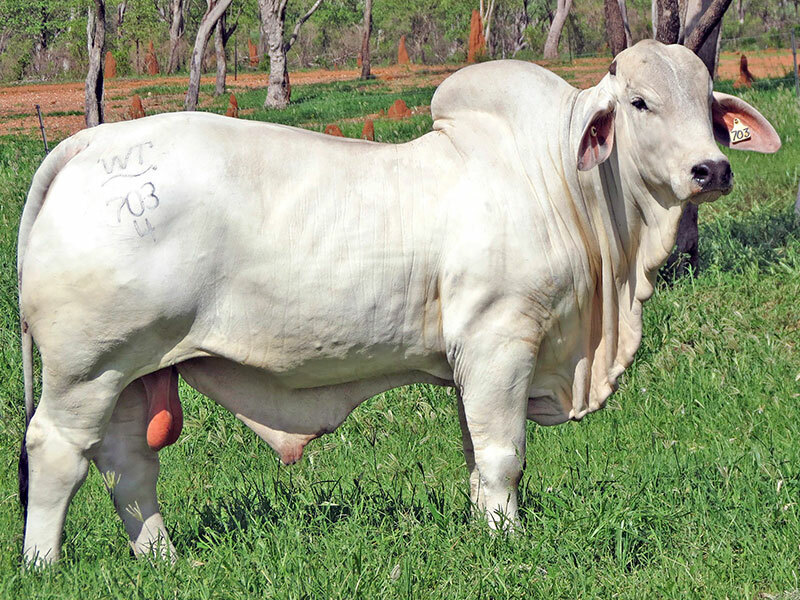 His progeny speak for themselves. 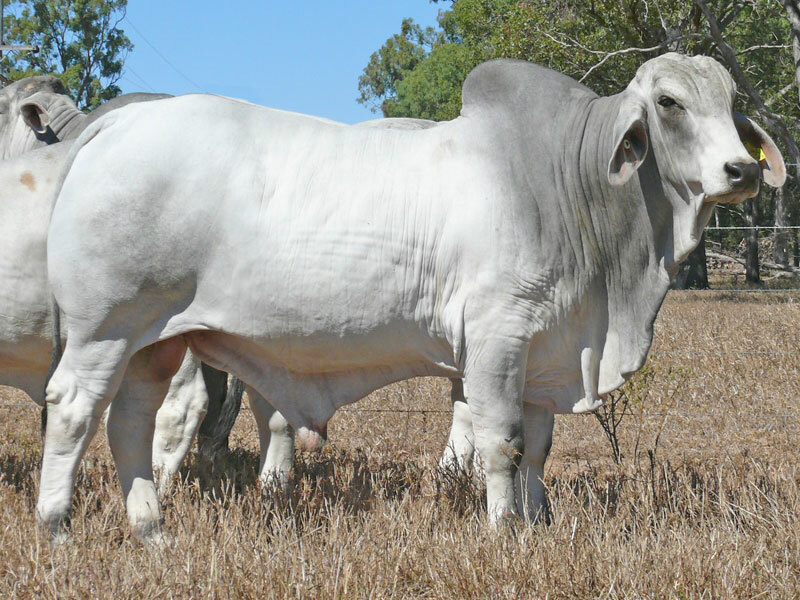 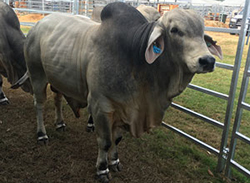 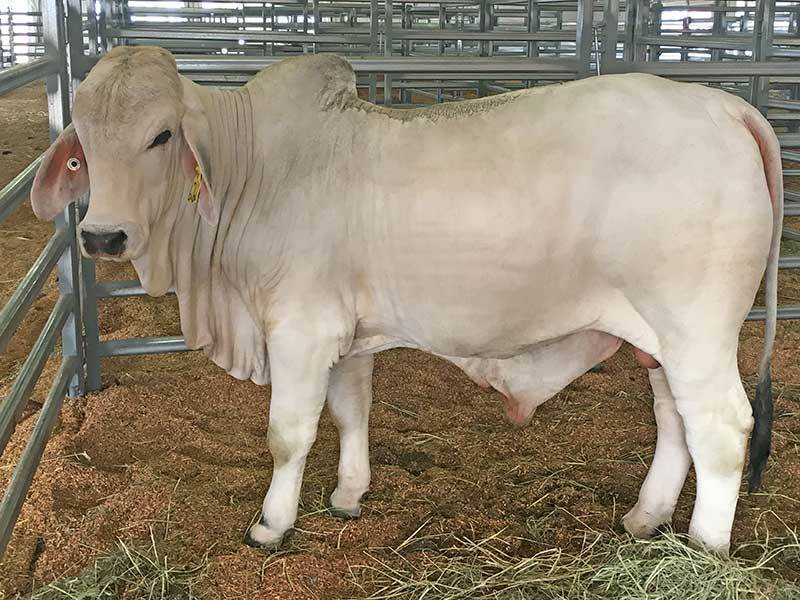 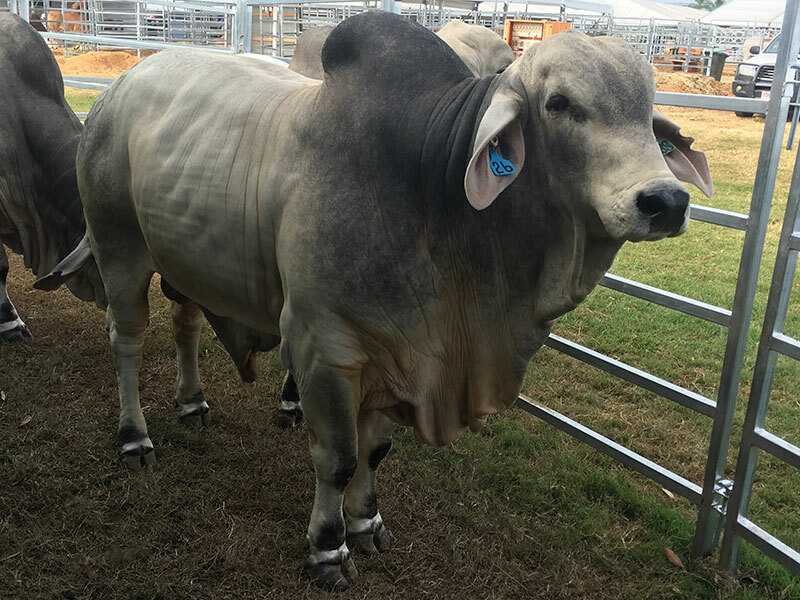 Poll sire purchased Brahman Week 2015. 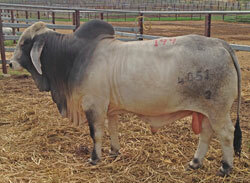 Son of the reliable JDH Echo. 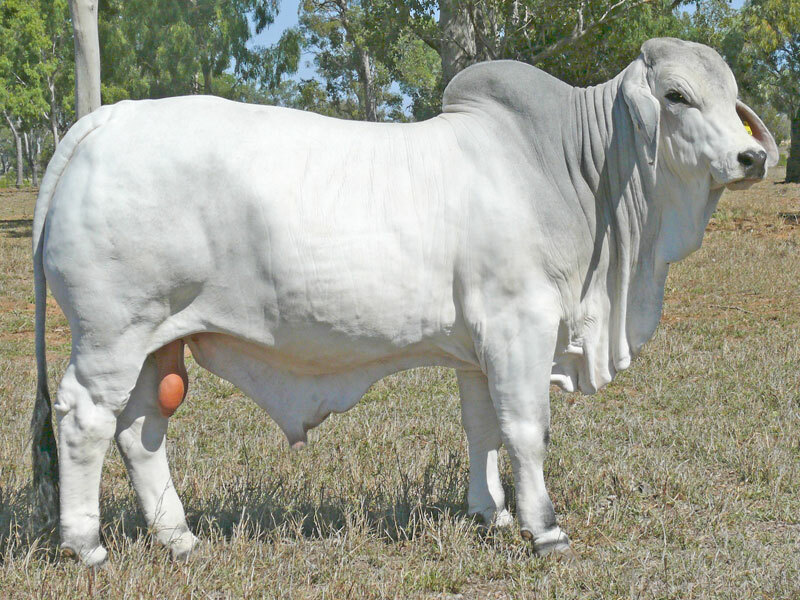 Excellent breedplan, Ema, fat & IMF scans. 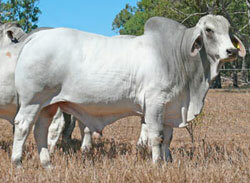 An exceptional all round carcass sire. 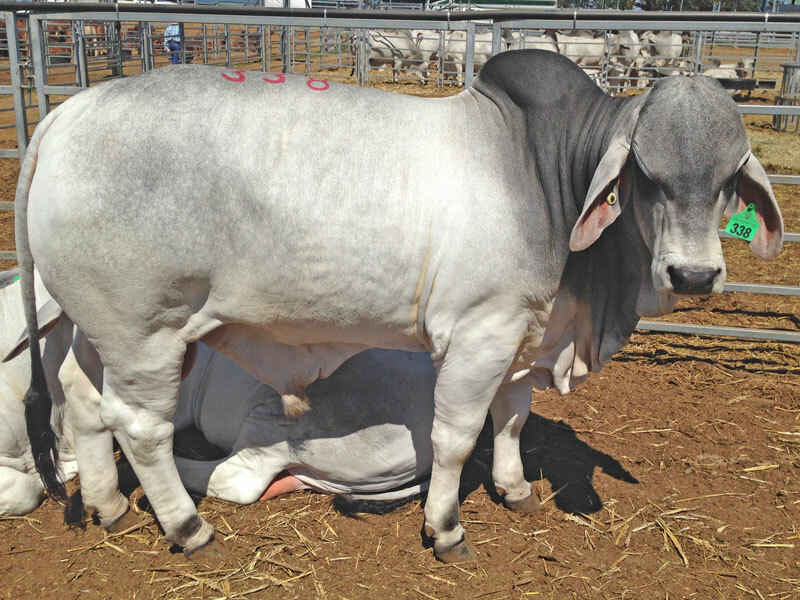 Purchased Brahman week 2014. 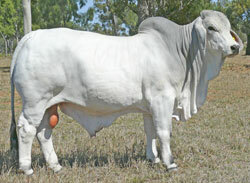 A very complete sire prospect that has outstanding figures & weight for age.